Project a disposition of focused attention. Consider every possibility. Discover God’s greater yes. Dr. David Bowman serves as Executive Director for the Tarrant Baptist Association in Fort Worth, Texas. He is also a member of the Coaching4Clergy faculty and a Lead Navigator for Auxano Consulting. He leads alongside a team of Coaching4Clergy faculty members and Church Unique Certified navigators. Prior to his current role, David served as a Congregational Strategist for Texas Baptists and served as pastor of Texas Baptist churches for twenty years. He is certified by the Paterson Center to facilitate LifePlan and StratOp. He is a board member and trainer for the Society for Church Consulting. He serves as an adjunct instructor for Dallas Baptist University. 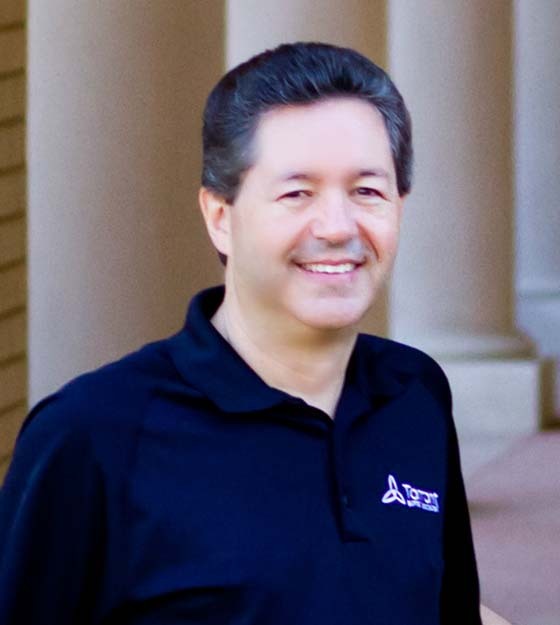 David is known throughout Texas for his strategic thinking, church revitalization, and leadership development with pastors, church leaders, and congregations. David and the team at Tarrant Baptist Association have redefined leadership coaching and church development among associations and throughout the convention. Their work is an expression of a true coaching culture. David graduated from Texas A&M University-Commerce with a Bachelor of Science degree in History. He graduated with the Master of Divinity and Doctor of Ministry degrees from Southwestern Baptist Theological Seminary in Fort Worth. He lives in the Fort Worth area with his wife, Katie, who serves as the Associate Superintendent for Finance for the Birdville Independent School District. Their son is a captain in the United States Marine Corps. Their daughter is a law school student. David lives on mission by navigating leaders along their journeys of personal transformation.